Sewing lessons for all ages and levels! 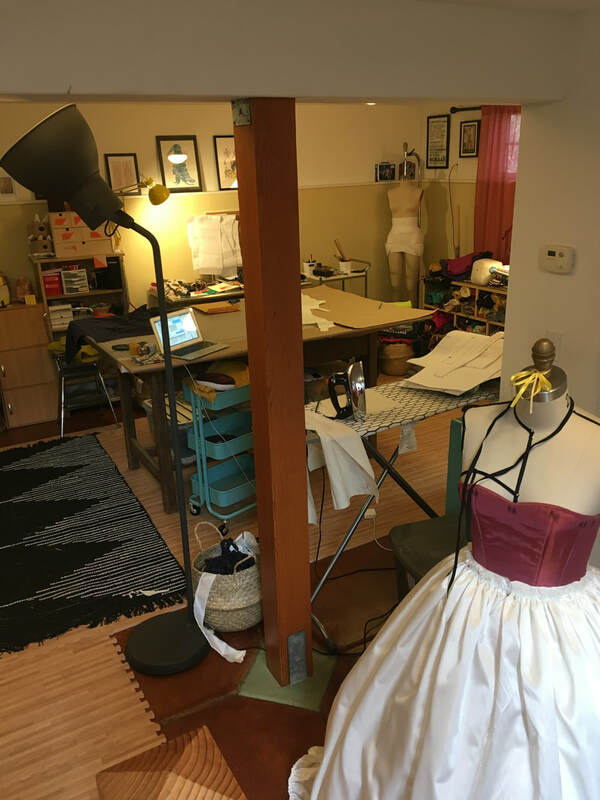 Lessons are held in Sophie's home studio in Westbrae, Berkeley. Sewing machines and basic supplies are provided, though you are welcome to bring your own machine too! 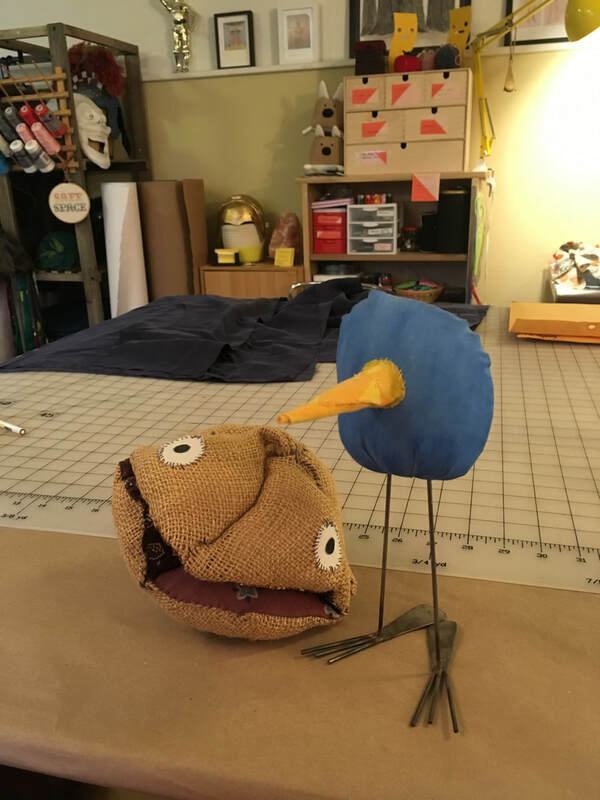 Sophie Hood has been teaching sewing professionally to both kids and adults for many years as an adjunct professor at Carnegie Mellon University and as an instructor at Cut and Sew Studio. She recently moved to Berkeley from Pittsburgh, PA, where she currently works seasonally at Berkeley Repertory Theater and California Shakespeare Theater while teaching at her studio. She received her master's degree in Costume Production from Carnegie Mellon University and absolutely loves helping you through your sewing adventures! Please email or call/text Sophie at: 603-667-8034, sophie.m.hood@gmail.com for more information or to schedule a lesson.